When will be Buzz Lightyear of Star Command next episode air date? Is Buzz Lightyear of Star Command renewed or cancelled? Where to countdown Buzz Lightyear of Star Command air dates? 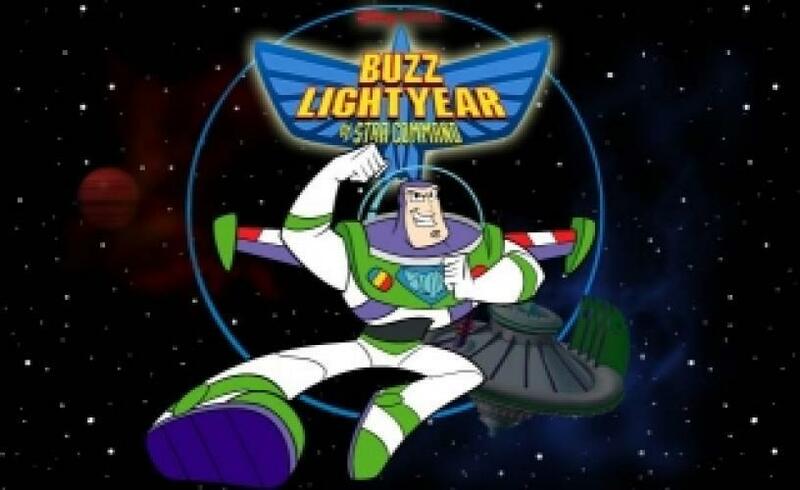 Is Buzz Lightyear of Star Command worth watching? Buzz Lightyear of Star Command is an American animated series produced by Walt Disney Television Animation. The series originally aired on UPN and ABC from August 2000 to January 2001 as part of Disney's One Saturday Morning programming block. It follows the adventures of space ranger Buzz Lightyear, an action figure who first appeared as a protagonist in the Toy Story films. Buzz Lightyear of Star Command next episode air date provides TVMaze for you. EpisoDate.com is your TV show guide to Countdown Buzz Lightyear of Star Command Episode Air Dates and to stay in touch with Buzz Lightyear of Star Command next episode Air Date and your others favorite TV Shows. Add the shows you like to a "Watchlist" and let the site take it from there.